Proudly serving Greater New Orleans including Covington and Mandeville, Jim Owens Flooring & Cabinets is a one-stop shop for all your decorating needs. Visit us at one of our two locations or give us a call. 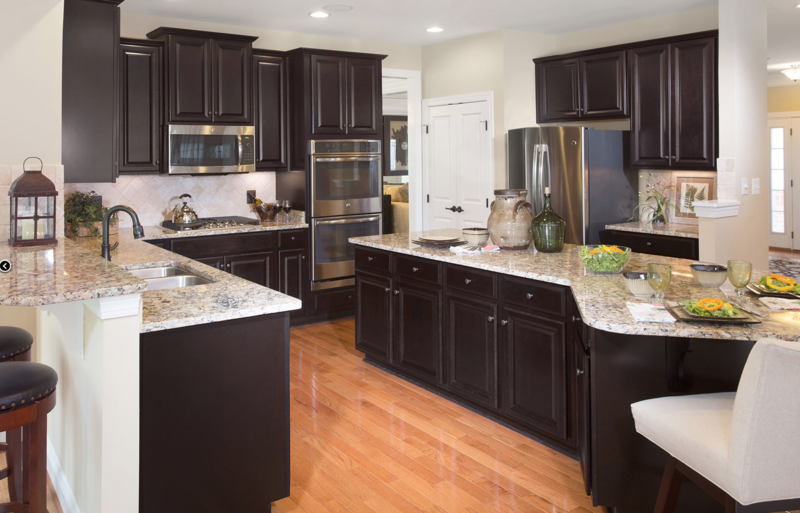 Discover why it’s worth talking to the flooring, cabinet, and countertop experts at Jim Owens Flooring & Cabinets! 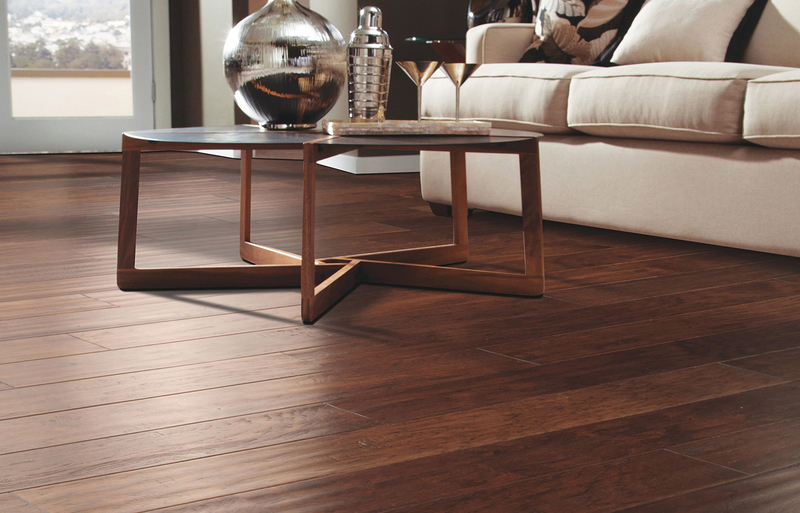 We carry the finest hardwood flooring brand names in a wide variety of wood species, widths and colors. We offer endless cabinetry combinations, ensuring a uniquely personal design for your home. 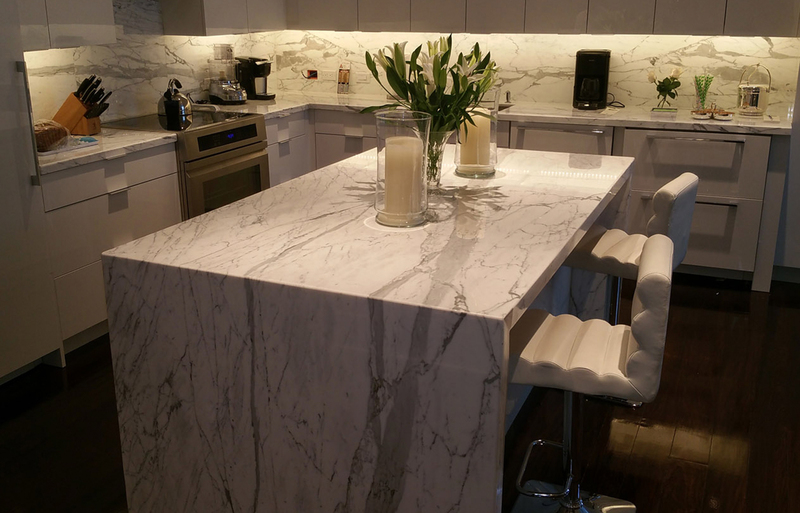 We are the leading custom countertop fabricator of granite, marble, quartz and quartzite products. 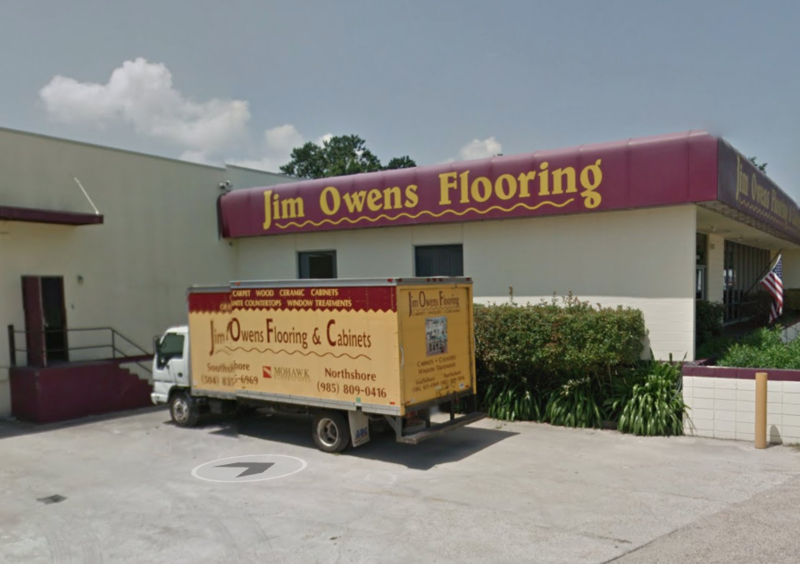 At Jim Owens Flooring & Cabinets, we are committed to providing the finest selection of name brand carpet, flooring, cabinets, countertops and window treatments. Our brands include: Showplace Wood Products, Mohawk, Mannington, Daltile, Timberlake Cabinetry, American Olean, Bruce, Crossville, and many more. Let the professionals at Jim Owens Flooring & Cabinets help decorate any room in your home or business for a beautiful new look. We have products for every budget to fit every lifestyle. We also offer expert design advice, professionally trained installers and special financing programs for qualified buyers. We proudly serve the Greater New Orleans Area, with two convenient locations in Metairie and Mandeville!